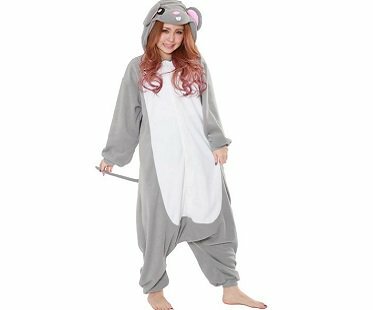 Snuggle up like a cute little animal with this awesome mouse onesie! Made from super soft fleece material that will keep you warm and cozy while your relaxing at home. You could even wear them at night time as your pajamas.